Welcome to The Working Hand. 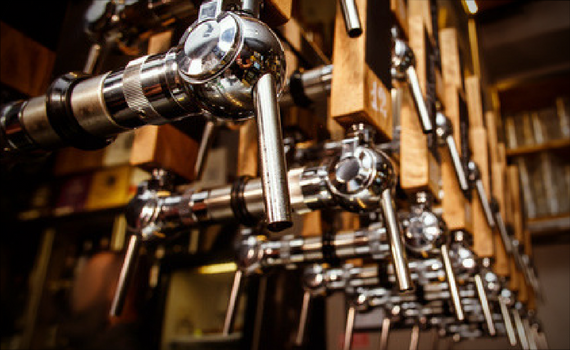 A fully working micro brewery based in Leamside, County Durham. . .
As the son of a publican I will always have a fondness for the traditional bar room environment. One of the biggest parts of pub culture is (as it has always been referred affectionately to in my family’s pubs) the five o’clock club; rich in humour, insight and depth of character. There is nothing that can’t be achieved with the labour exchange ethos of those partial to a couple of after work sociable pints at the end of a busy day. In fact, some say it should indeed be the paramount part of the working person’s daily routine. Are you having a party or event? 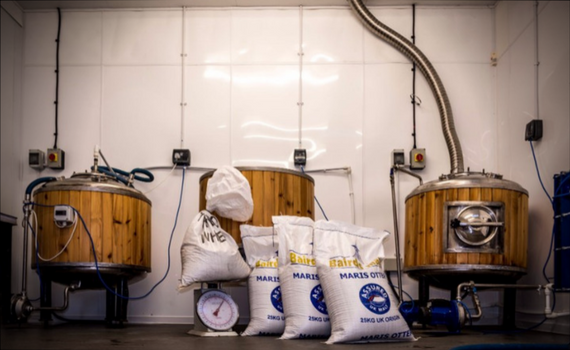 Brew your own Beer in our Micro Brewery, ideal for a Stag Party or friends with a passion for Craft Ale.